Kunio Suyama is an actor, singer, and emcee who has been highly active in the Toronto Buddhist Church. 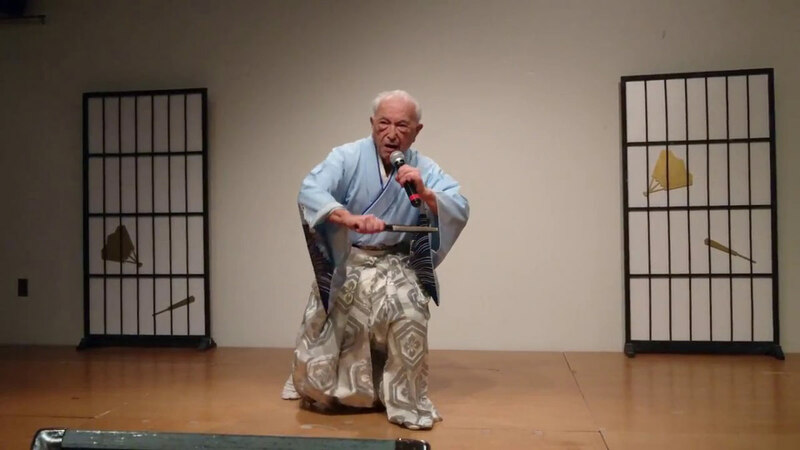 He is especially well-known for his role as emcee at the annual Obon Festival in Toronto. Suyama put on and performed in many shibai plays at the Toronto Buddhist Church over the years. He was also a member of the Lemon Creek Harmonica Band.